Pal-o-mine Club is a great time for senior adults to meet and fellowship over lunch. 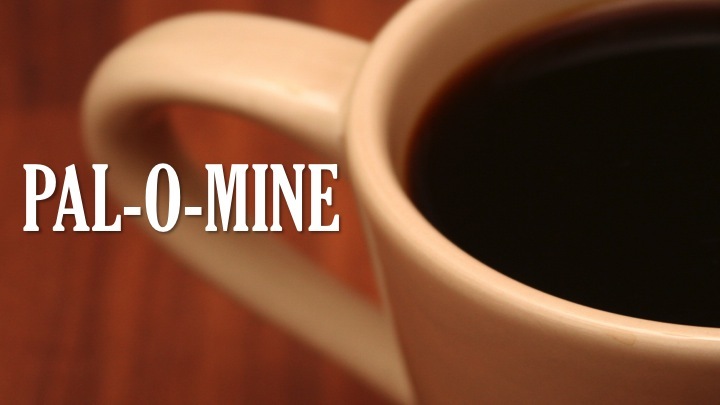 Pal-o-mine meets every third Wednesday of the month at 10:30 am in the Fellowship Hall. We would love to have you join us!